This is right up your alley! 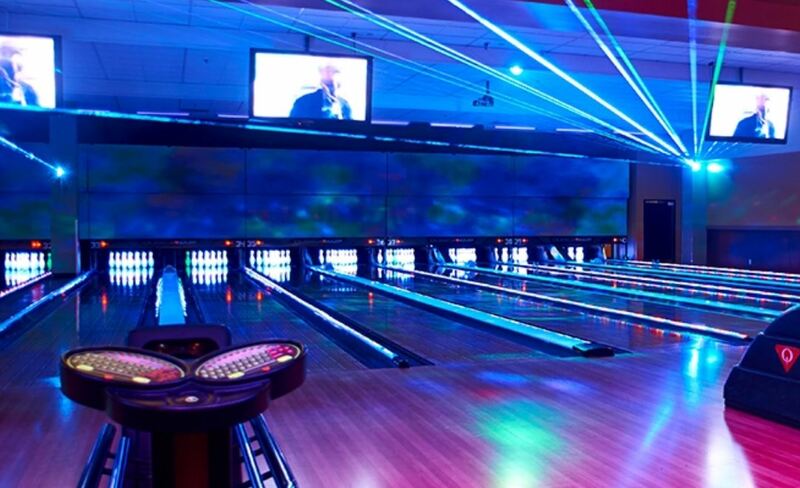 Join the Active MOMS Community in a fun bowling night! Meet at Celebrity Lanes in Centennial at 7 PM. Expecting MOMS are encouraged to join as always. Don’t miss this event! Contact Summer Sachen with questions.